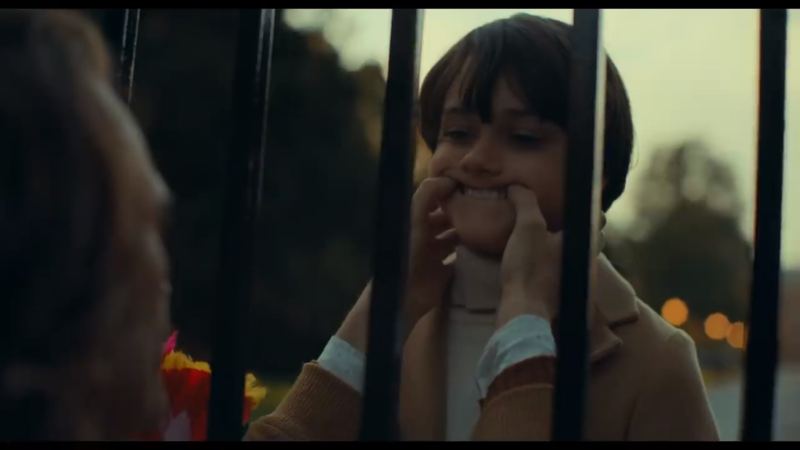 While this week’s Shazam! 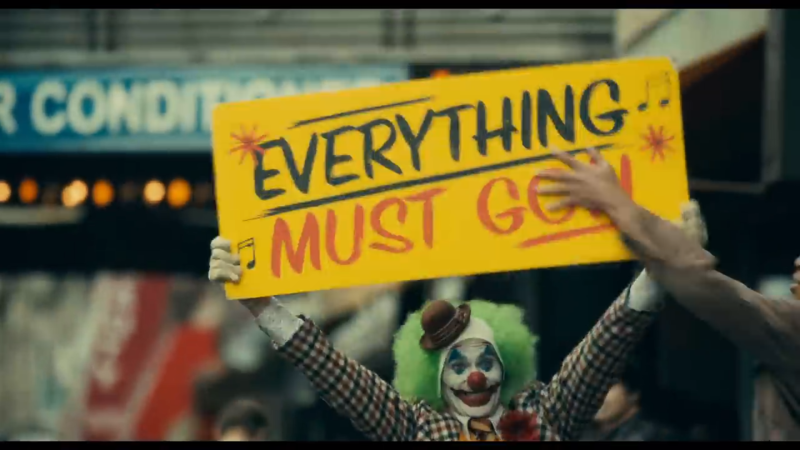 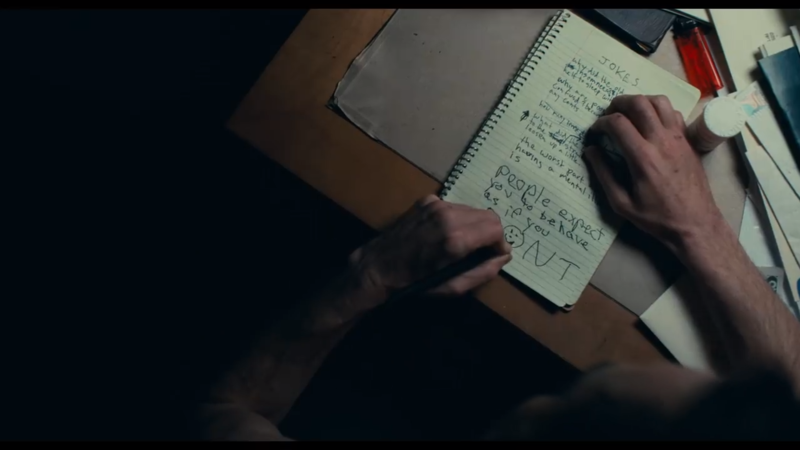 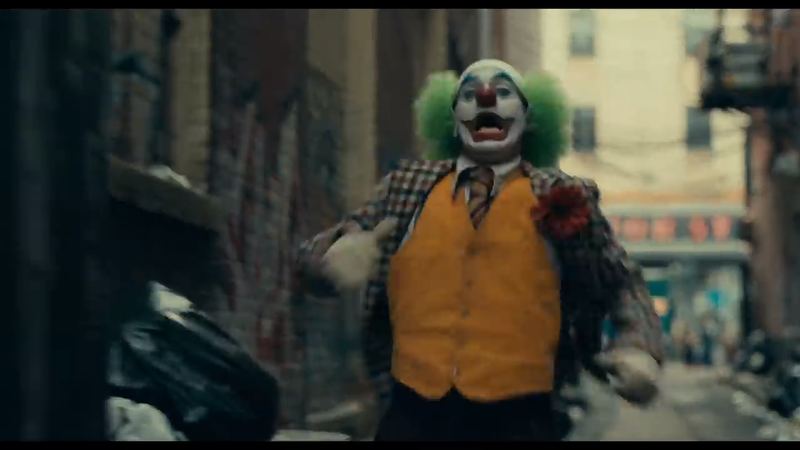 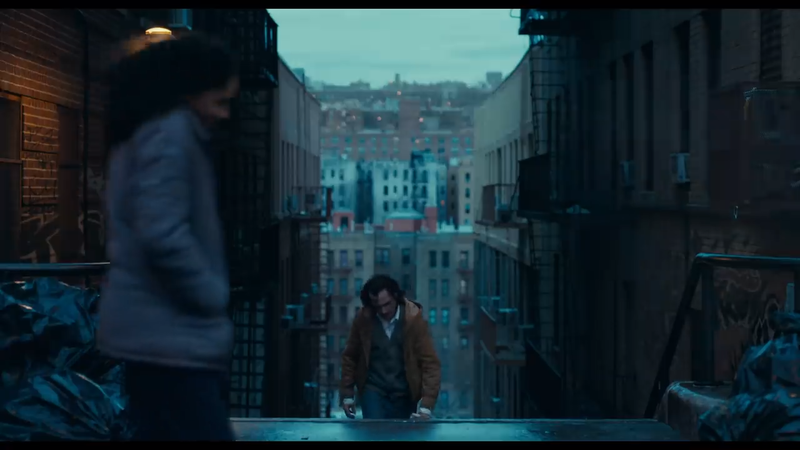 is set to challenge the stereotype of DC films being dark and moody, the same probably won’t be said of Todd Phillips’ upcoming Joker movie, which released its ominous first trailer this morning. 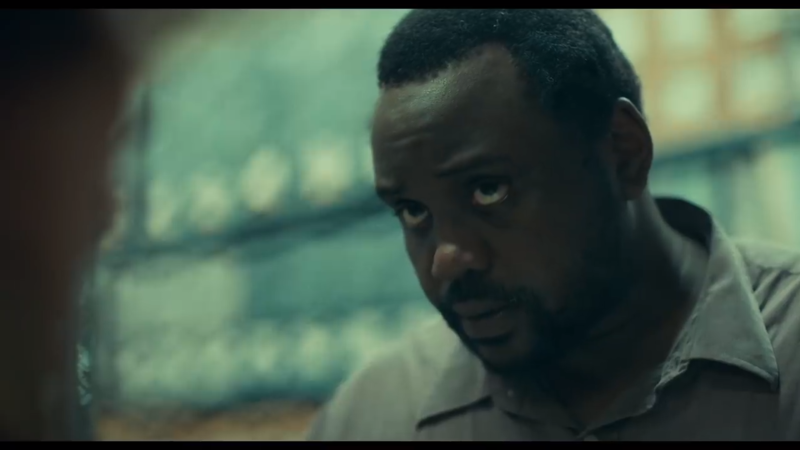 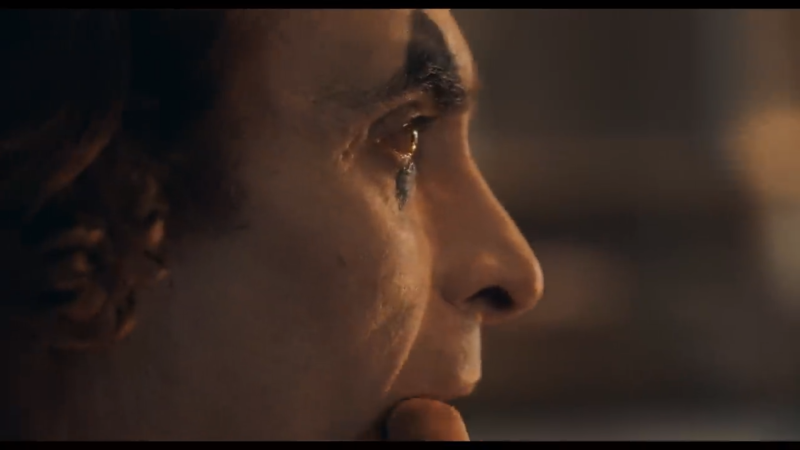 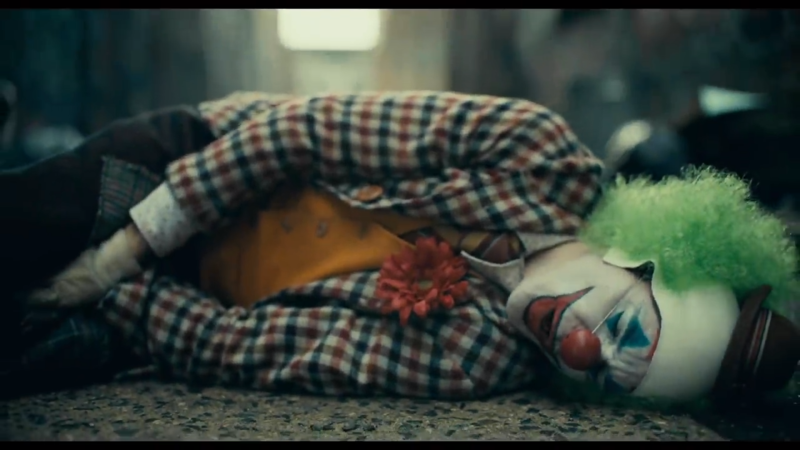 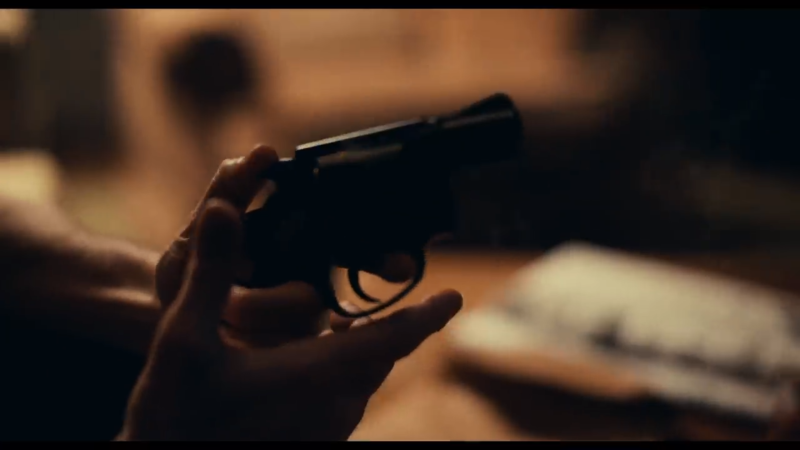 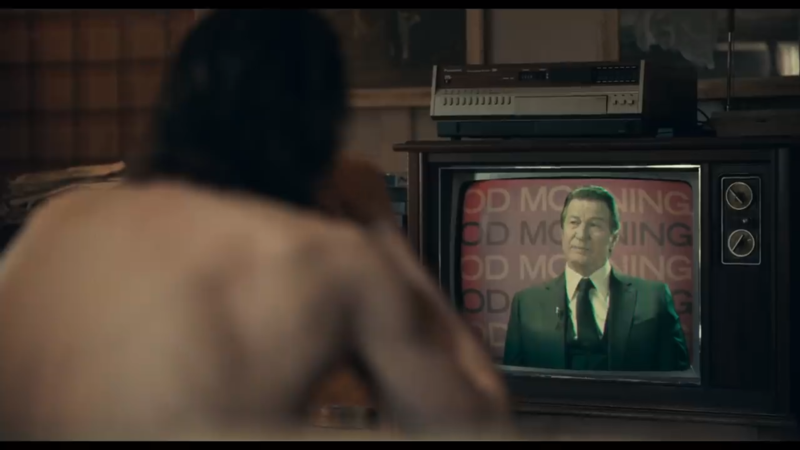 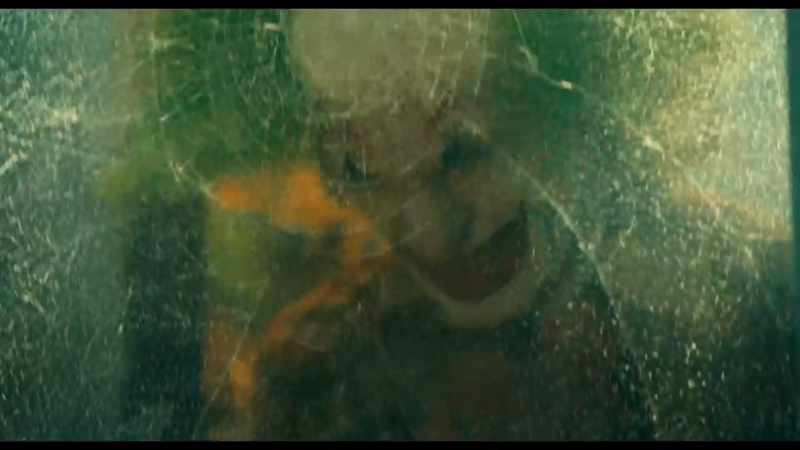 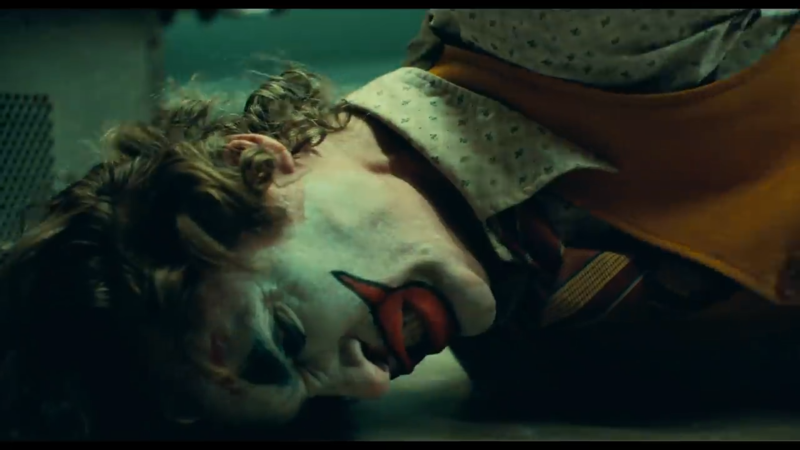 As the first official footage revealed from the Clown Prince of Crime’s standalone flick, the preview gives us quite a lot to process, and if you feel like revisiting some of the trailer’s key moments, you might want to have a browse of the various screenshots below. 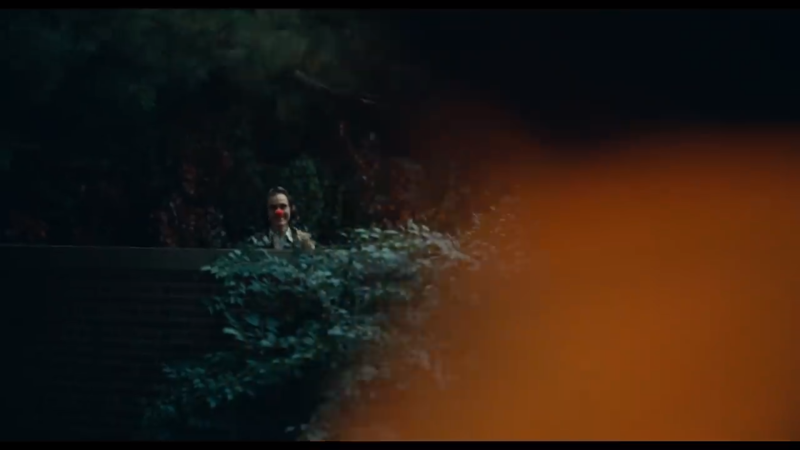 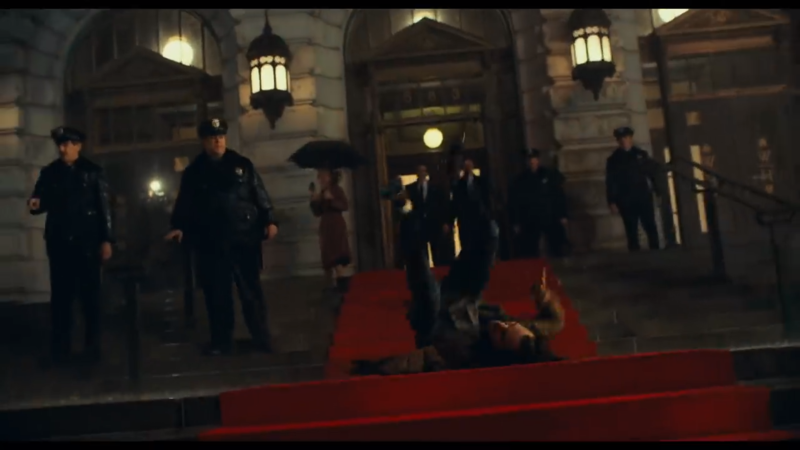 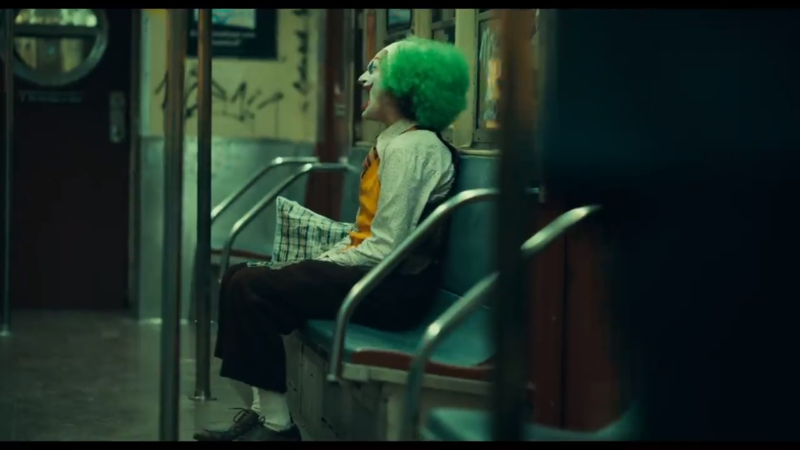 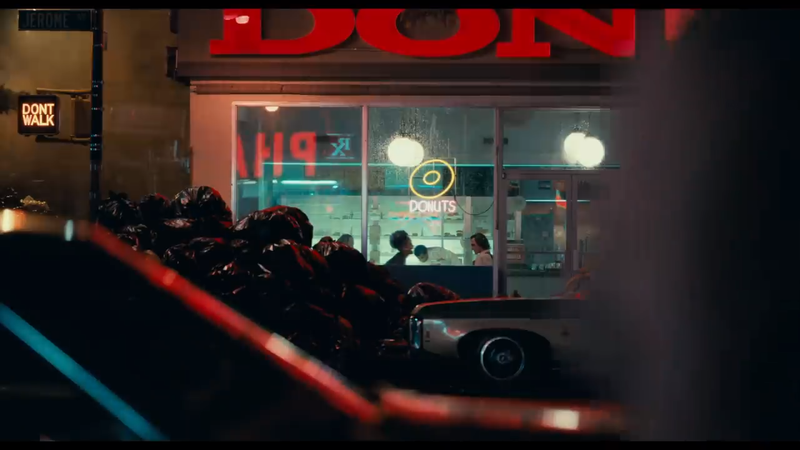 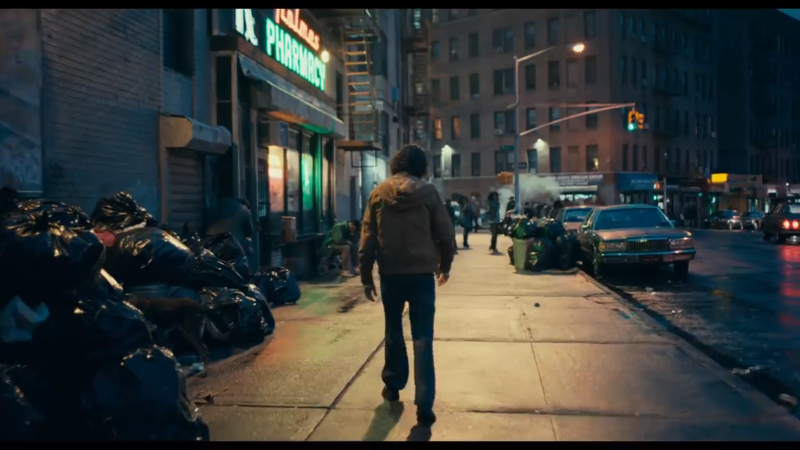 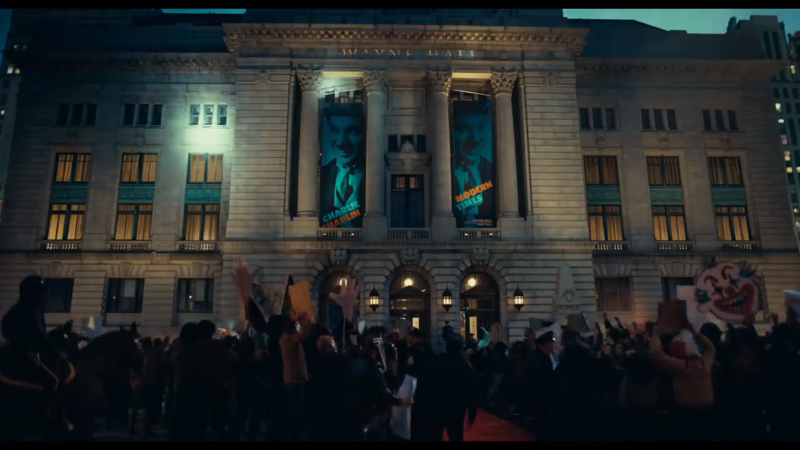 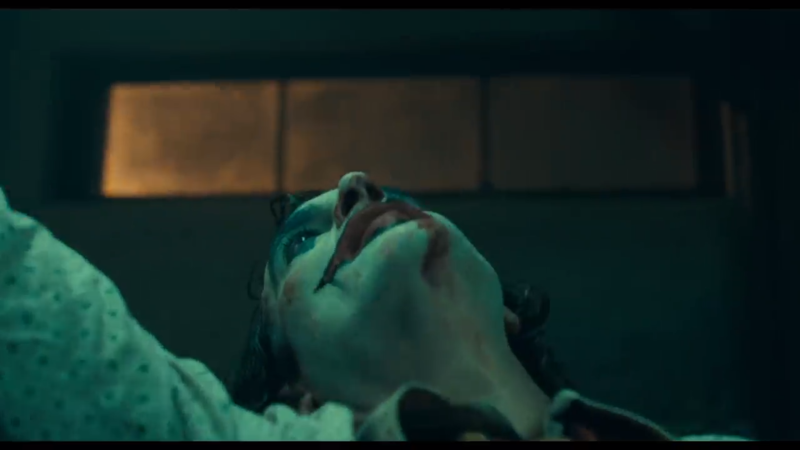 Unlike most comic book films these days, Joker proved exceedingly generous with the set material, meaning that some of the trailer scenes will be familiar to anyone who kept track of the movie’s production. 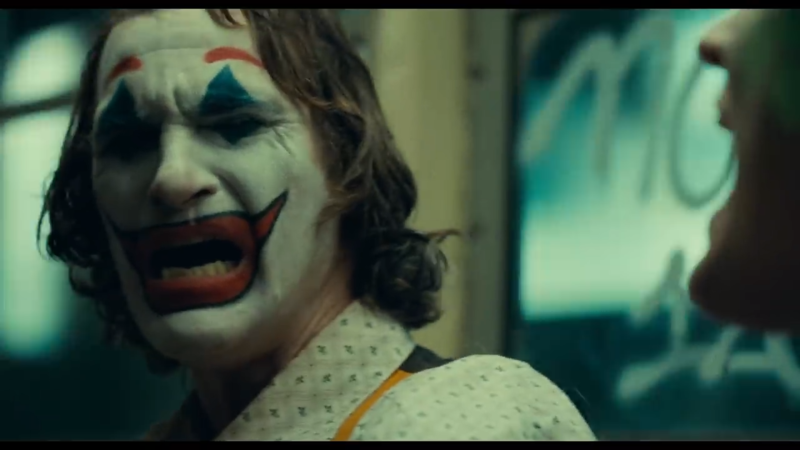 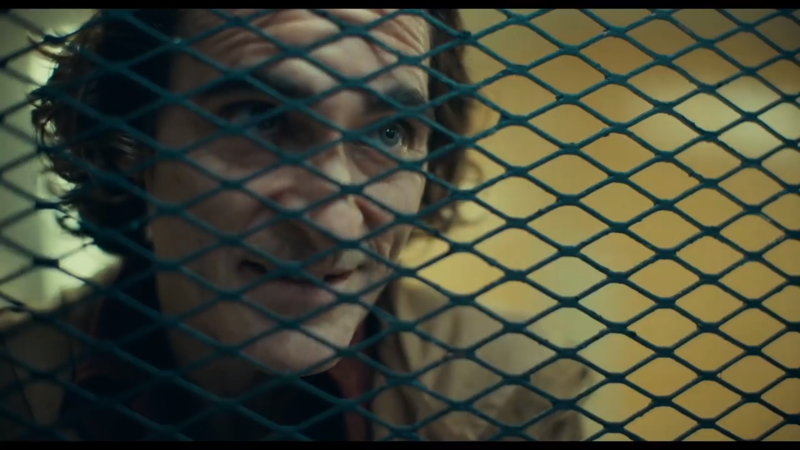 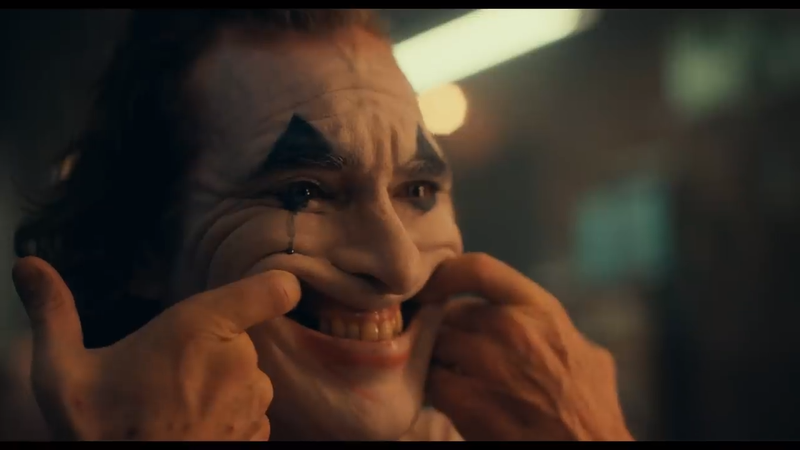 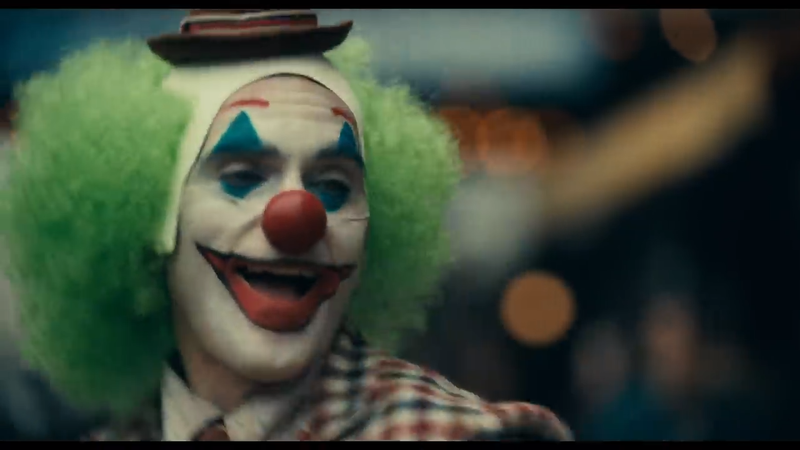 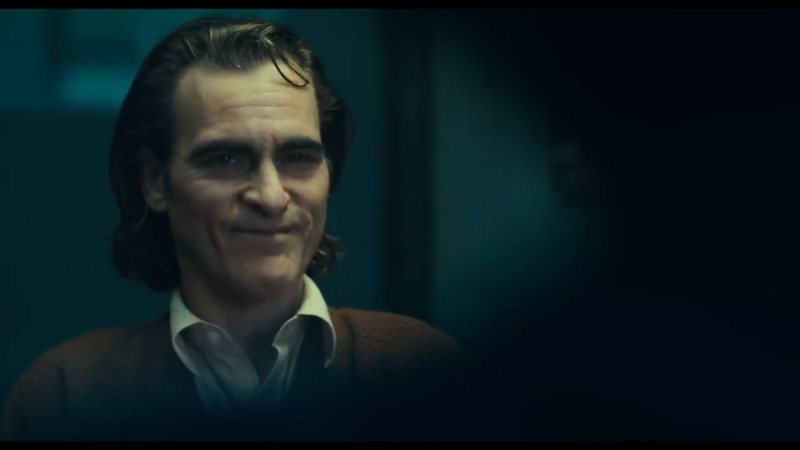 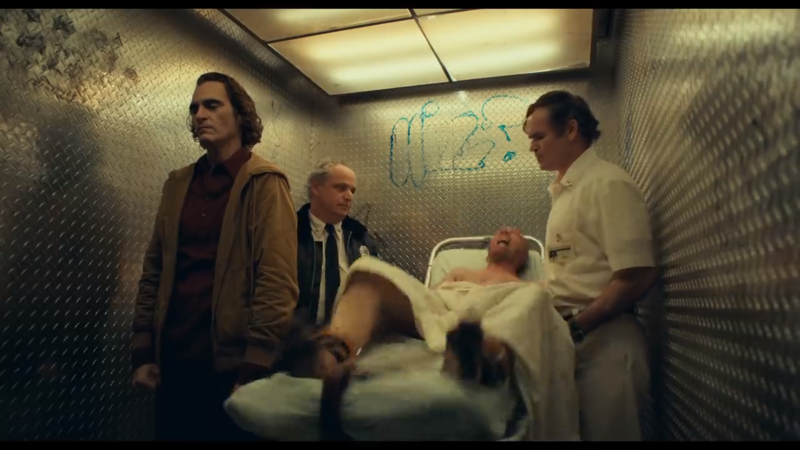 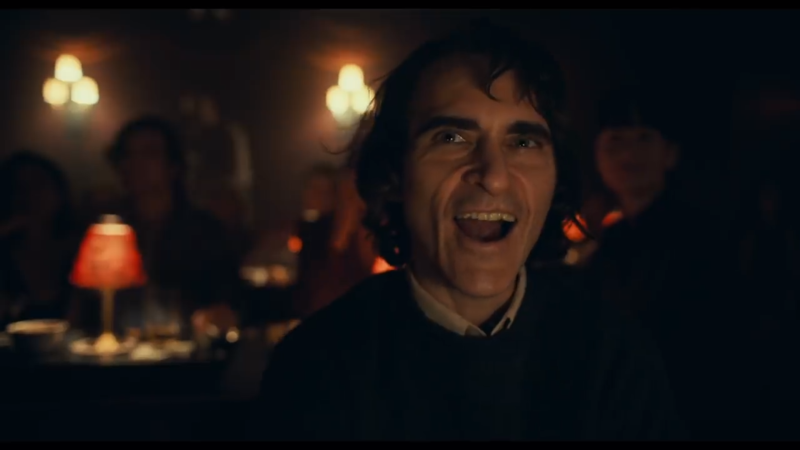 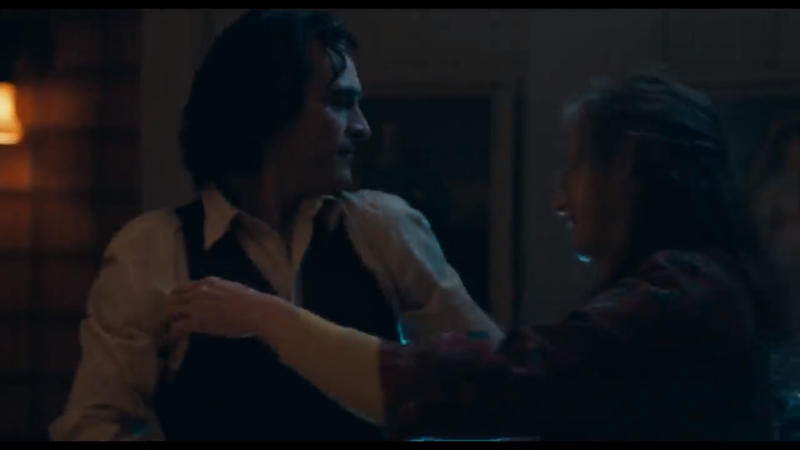 In particular, we’ve already witnessed Joaquin Phoenix adopt several styles for the film, from his regular, down-to-earth Arthur Fleck look, to his bald-headed clown costume, to his full-on Joker outfit. 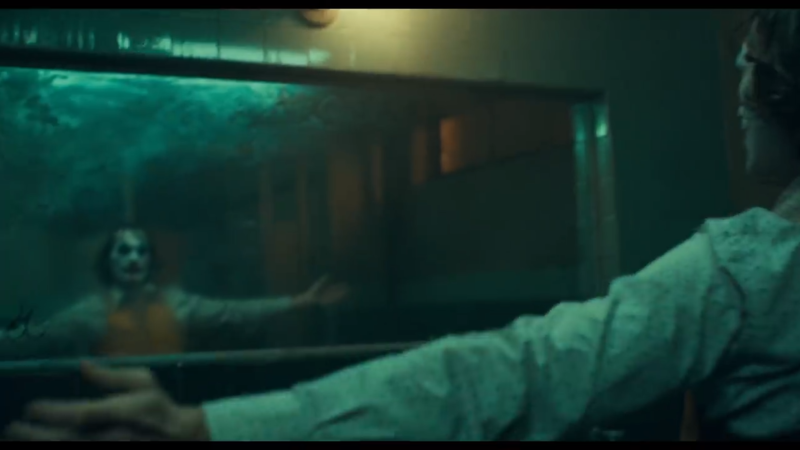 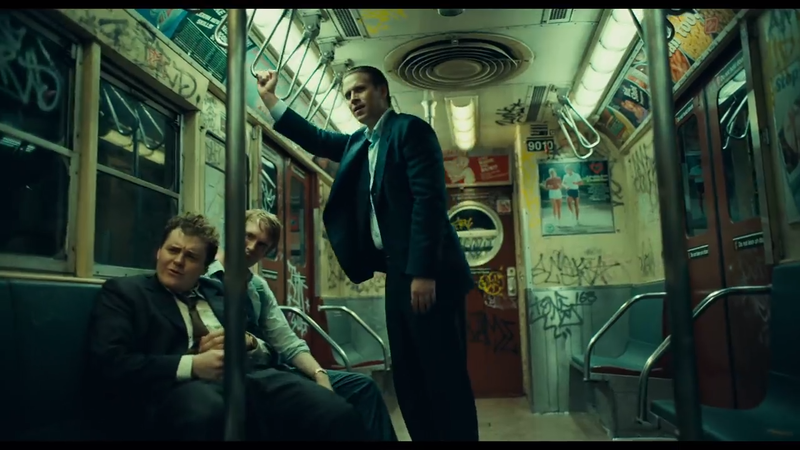 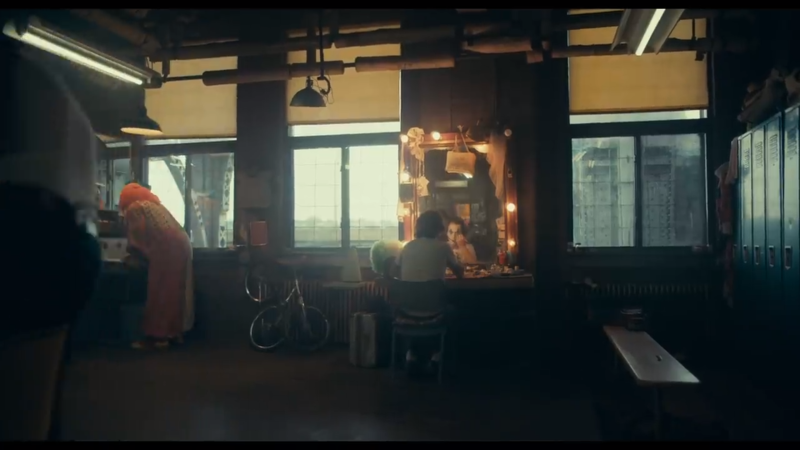 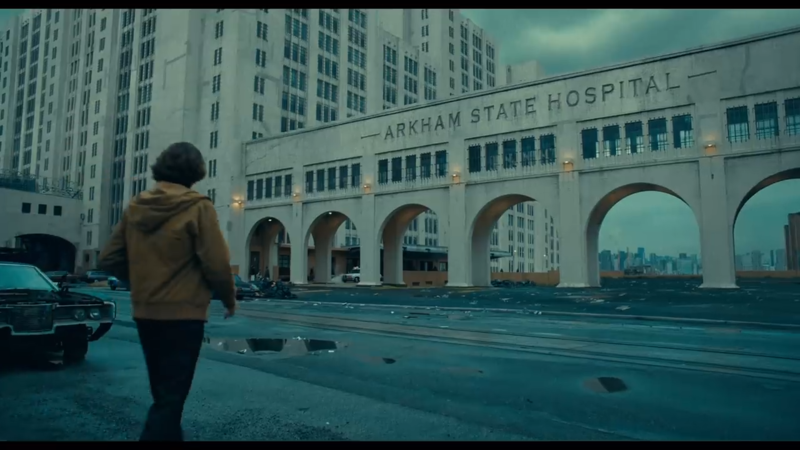 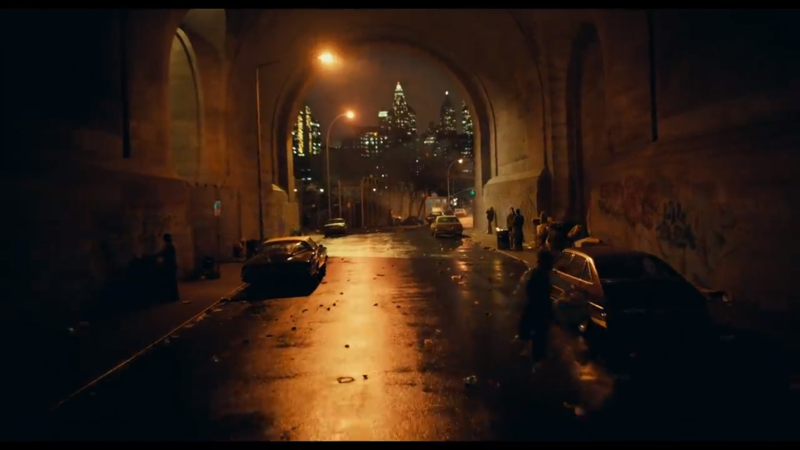 That being said, while the set photos gave us plenty of images of Arthur wandering the streets of Gotham, the new trailer takes us inside his house and his local comedy club, as well as a pretty drab-looking Arkham State Hospital. 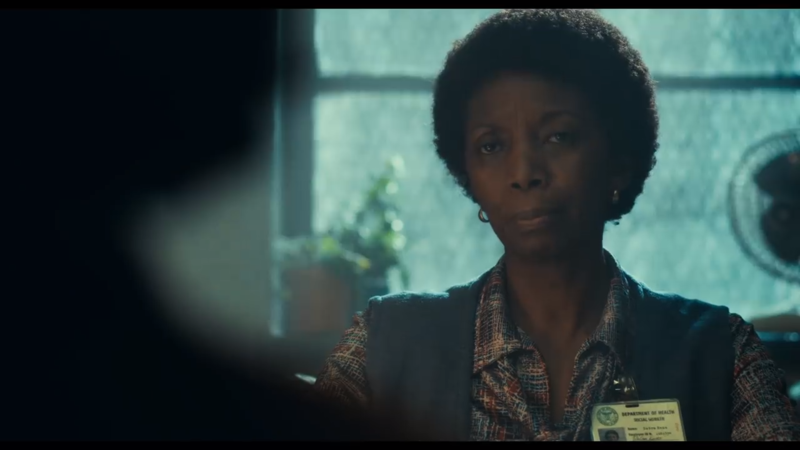 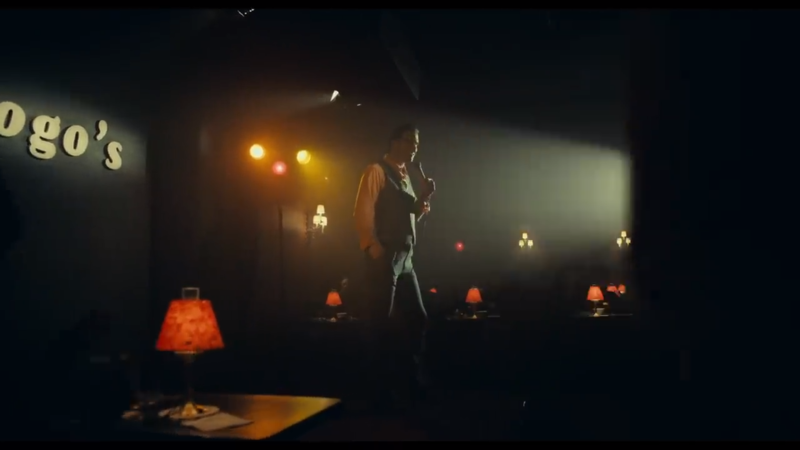 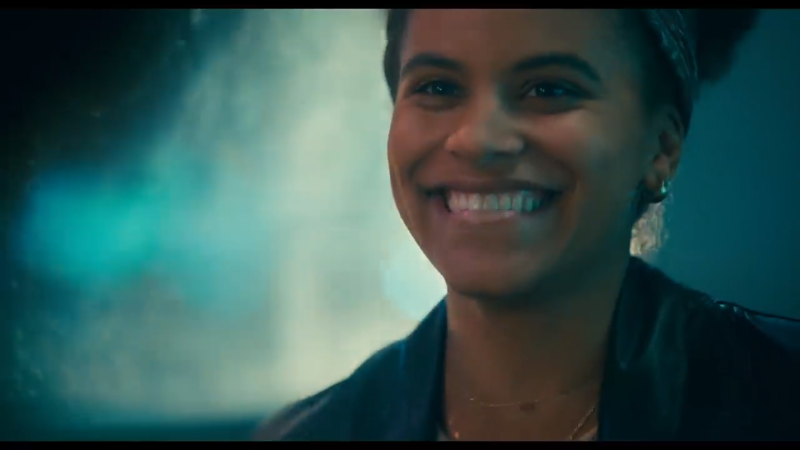 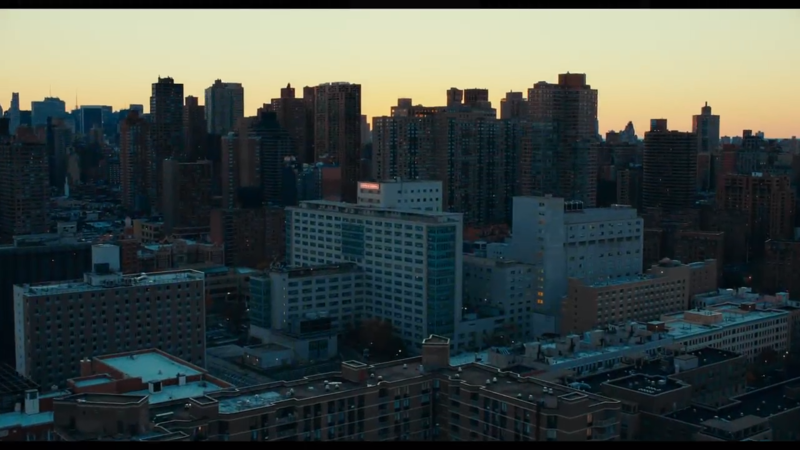 Meanwhile, we also get a glimpse at some of Phoenix’s supporting players, including Zazie Beetz as Sophie Dumond, Brett Cullen as Thomas Wayne, Brian Tyree Henry as a nurse and (in case the film’s debt to Martin Scorsese wasn’t obvious enough) Robert De Niro as talk show host Murray Franklin. 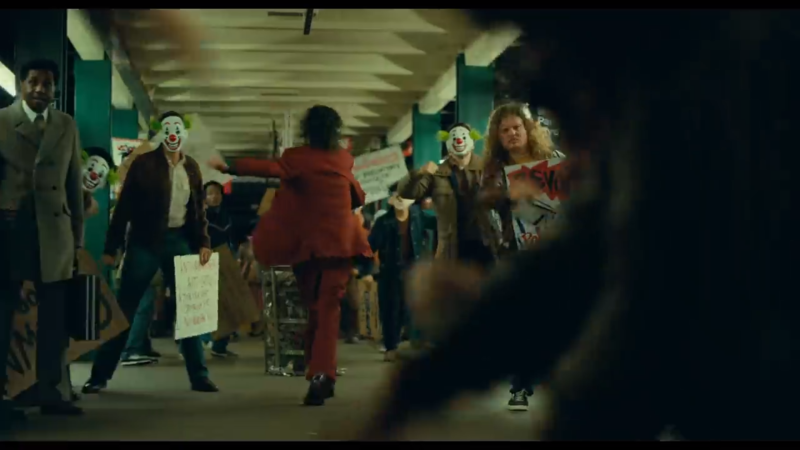 While the standalone Joker movie was met with a fair amount of skepticism upon announcement, it’s clear that a lot of fans are coming around to the project, and the new trailer will likely help matters. 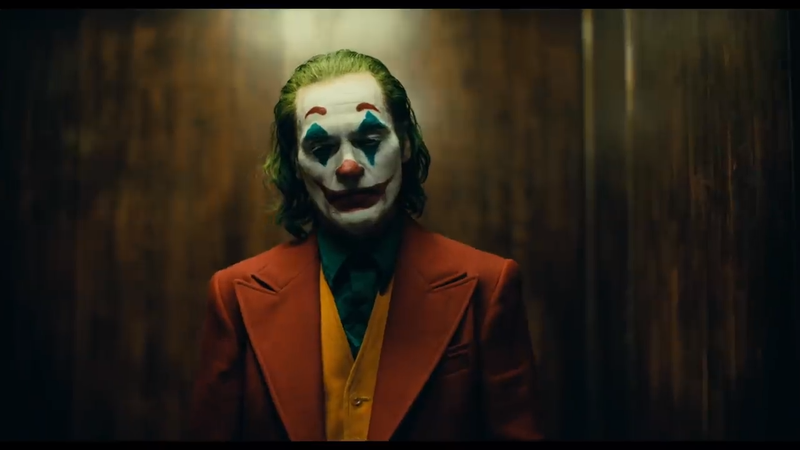 In any case, Warner Bros. still has a few more months to hype up the feature before it arrives theaters on October 4th, 2019.